Before I found the Osprey Exos 48, every overnighter was a painful struggle between me and my backpack. 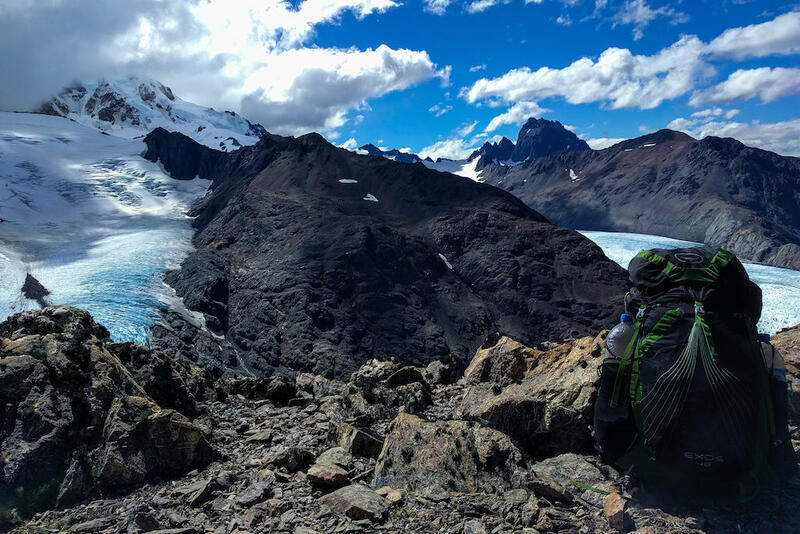 My bulky packs of the past never seemed to fit right; they would creak and pull at my shoulders and I assumed that trekking would always be painful. Eventually I came to my senses and decided to give the Exos a try. Moving into a lighter and more comfortable backpack was a revelation. My purchase immediately took my focus off pain and onto my surroundings. Although there are much lighter (but more expensive) options on the market, I am smitten with my Exos 48. It does everything I ask it to and will continue to do so for years to come. 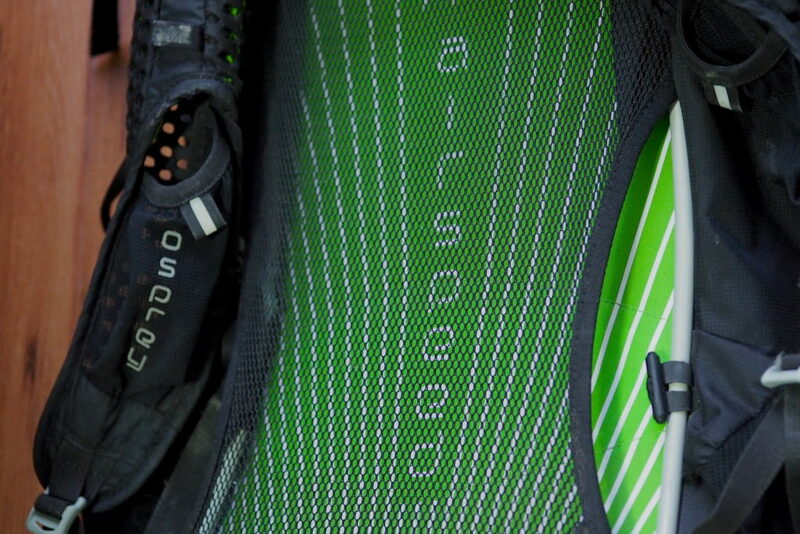 The Osprey Airspeed suspended mesh technology makes the Exos 48 extremely comfortable. 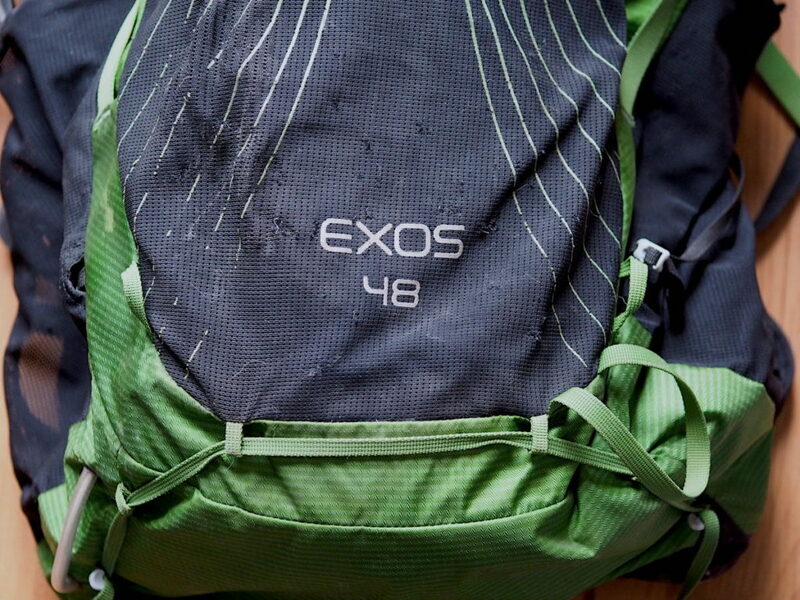 The Exos 48 is the most comfortable pack I have worn on the trail. Its lightweight internal frame distributes the weight beautifully and its padded and breathable straps neutralize any potential pressure points. A tight mesh netting creates a small barrier between your back and the pack, which allows for excellent breathability and prevents objects in your bag from repeatedly jabbing you as you hike. I have loaded my pack with up to 35 pounds (16 kg) of gear, food, and water. Each time I embark on a new journey, the Exos 48 maintains its high standard of comfort no matter how much weight I throw its way. The Exos 48 has a laundry list of useful features that helps distance its self from some of its more minimalist competitors. Osprey truly pays close attention to detail while designing their packs. The mesh back netting and perfectly padded, breathable shoulder and hip straps makes this pack as comfortable as it gets. Its well-placed system of straps make it easy to adjust your pack on the fly. Abundant mesh external storage pockets can secure large amounts of gear conveniently to the outside of your pack. A series of loops and compression straps make it easy to carry trekking poles, ice axes, and more. The detachable lid is a nice feature to keep track of your smaller items, but it has an annoying downside which I will talk more about a little later. The body of the pack is comprised of High Tenacity Nylon, which is extremely durable and lightweight. Who doesn’t want a bag that is made of highly tenacious material? The mesh on the external pockets of the pack get stretchy and torn after a while, but Osprey has addressed these issues in newer models. My pack has help up admirably over its hundreds of miles of use. 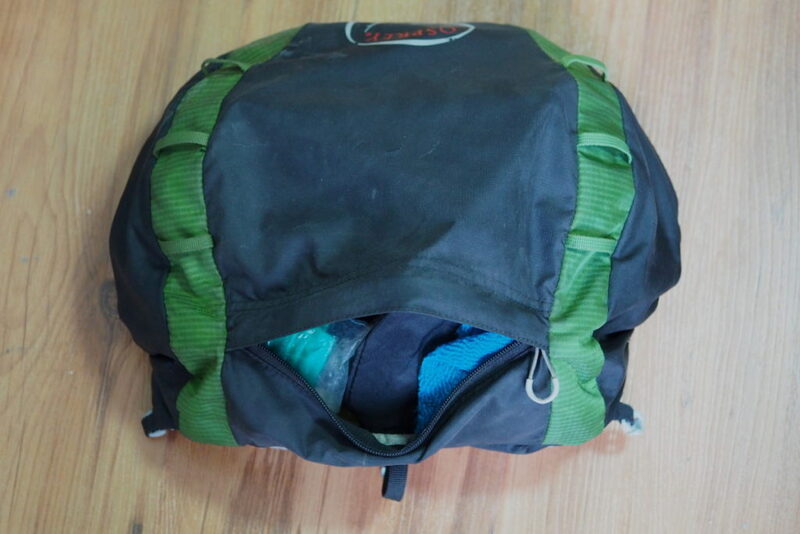 The only problem I have encountered with the pack’s durability are its external pockets. Over the years, the stretchy mesh has become loose and has formed a number of small holes. In the Exos’ defense, I am rarely gentle with my pack and often push the external storage to its limit. Osprey has addressed these issues in its newest line of the Exos 48 backpacks by adding a more rigid and durable mesh to the outside of the pack. Technology in the last ten years has drastically cut down the weight of trekking backpacks. 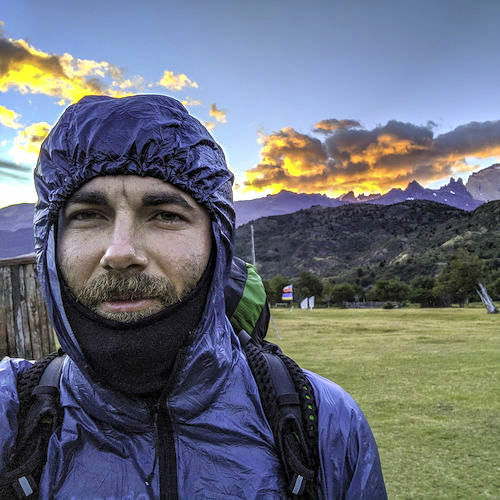 The introduction of the ultra-lightweight and waterproof Dyneema Composite Fabric (formerly Cuben Fiber) to the market has totally changed the game. My Exos 48 (41 oz/1.16 kg) does not use DCF, which essentially makes it double the weight of some of its competitors. That being said, this pack still comes in much lighter than many 45-55 liter packs on the market, which can weigh in excess of 88 oz (2.5 kg) each. It is possible to shed 4 oz (113 grams) by ditching the lid, but by doing so you will sacrifice storage and convenience. The lid has a zipper that is annoyingly short, which makes accessing your belongings inside a guessing game. The Exos 48 is extremely easy to fit to your body. Its straightforward set of straps allow for precise, quick, and stable pack adjustment. Just make sure to find the correct size. The internal and external storage are both plentiful, secure, and easy to access. The only problem I have is with the accessibility of the lid. The zipper opening is particularly small and can make finding items inside the lid unnecessarily frustrating. Osprey competitively priced this bag at a reasonable $200 (usually cheaper on Amazon). Many competitors of the Exos 48 run a price tag above $350. DCF truly comes at a cost. There are slightly cheaper options on the market to consider, but many lack features and comfort falls short. Comfort, to me, is the most important quality when considering a pack. This pack is best utilized on multi-day treks and stays comfortable with a total pack weight of up to 40 pounds (18 kg). Its features allow for ample external storage, which can make space for up to a week of food. If 48 liters doesn’t seem roomy enough, check out the Osprey Exos 58. 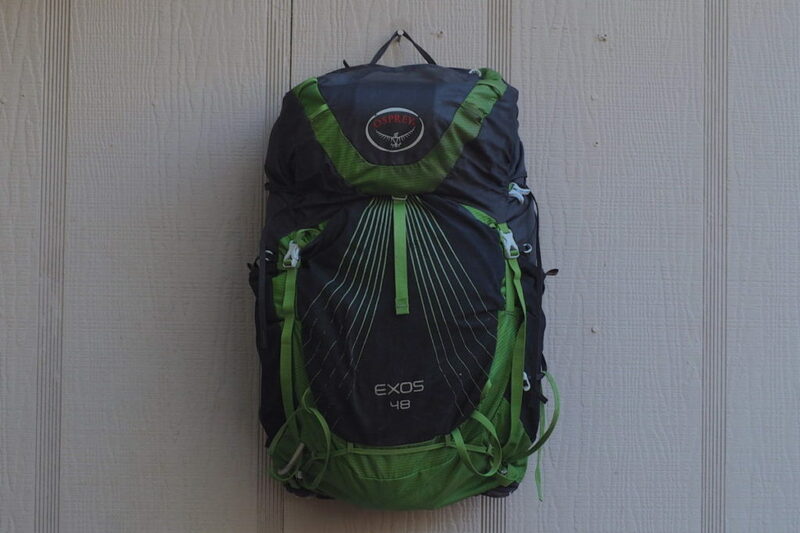 I have utilized the Exos 48 reasonably well as a bare-bones urban travel backpack, but is meant to be enjoyed in a hiking and trekking environment. 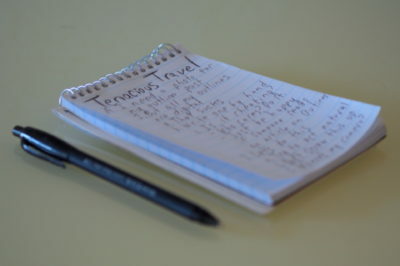 Get it outdoors for some multi-day treks to maximize its true potential. If you are looking for a lightweight trekking bag that offers extreme comfort, a full set of features, at a fair price, look no further than the Osprey Exos 48. 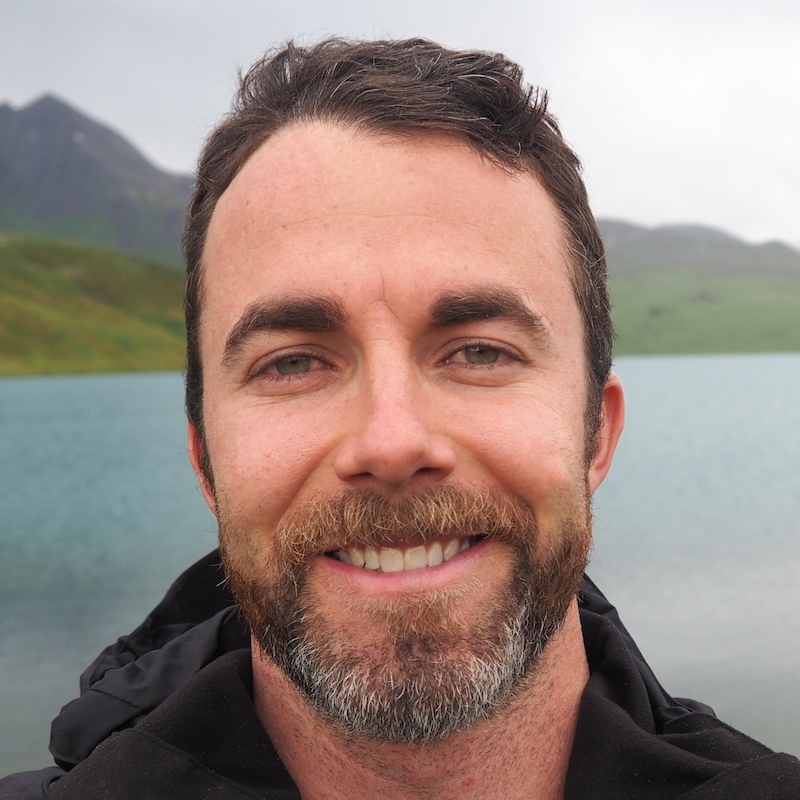 The Exos 48 was my first purchase of many that helped transform me from an over-packing and uncomfortable amateur hiker into a quick, carefree, and efficient long-distance trekker. While this pack is not without its faults, they prove to be minor in the grand scheme of things. 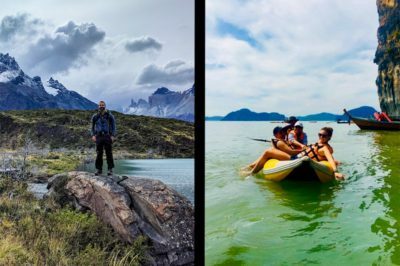 Osprey has spent decades building a strong reputation in the trekking, traveling, and backpacking community and, if the Exos 48 is any indication, they aren’t slowing down any time soon.